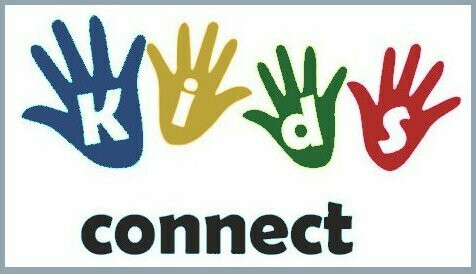 Kids Connect is for children ages 2 to 12 on Wednesdays at 7 pm. Kids have the opportunity to connect with God, friends, community, and the world! Come for a time of age-appropriate Bible lesson, fun activities, crafts, snacks and friends!